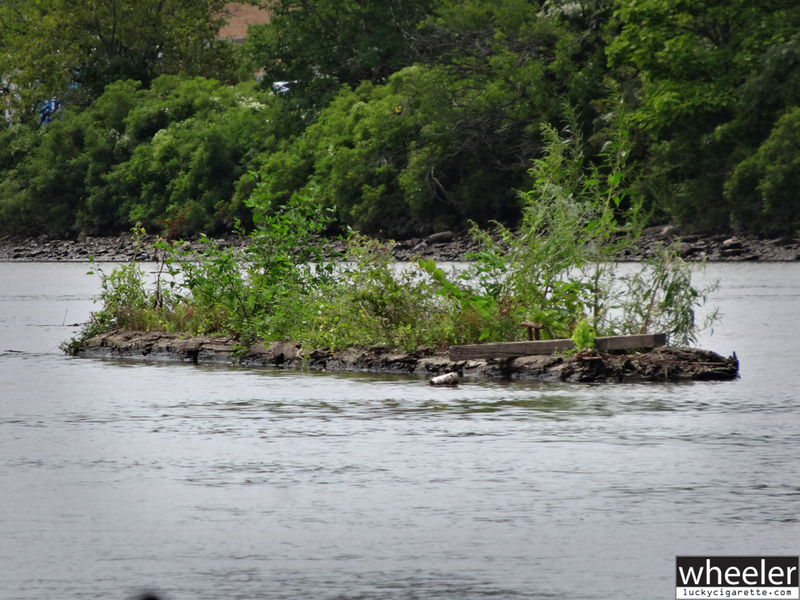 This dock broke loose from shore on the lower Passaic. It drifted on the tides between Belleville and Newark for most of the summer. We called it the floating jungle.